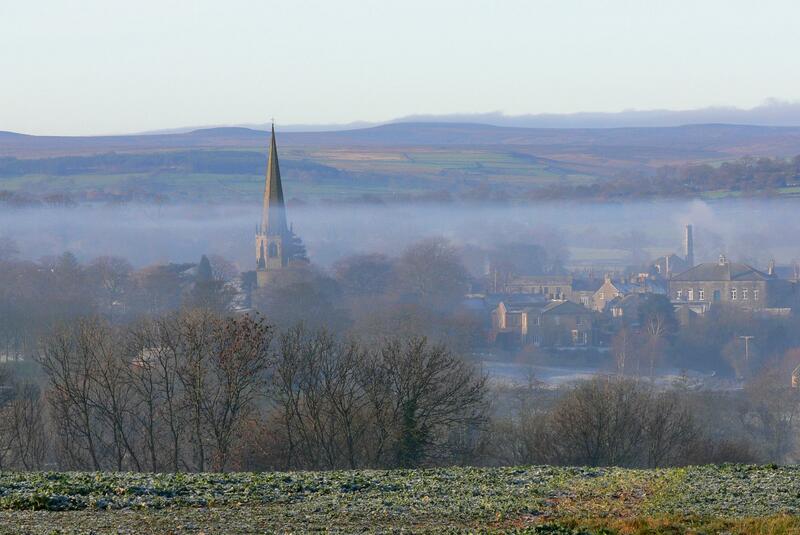 Masham hosts some unmissable events throughout the year – here’s a run down of a few of our most well known regulars. Of course you can check our What’s On page for full details of all events going on at any time of the year. A traditional Steam Rally celebrating the finest of this country’s engineering and agricultural heritage. Traction engines, showman’s engines, general purpose engines, steam wagons, rollers, tractors, heavy haulage locos, and miniature steam engines. Fair and Street Organs feature prominently and include the famous Munich Octoberfest Concert Organ – the world’s largest travelling organ. New this year is a marquee dedicated to ‘Tastes of the Dales’ – a celebration of the wonderful foods produced in this area. Sample and enjoy the fine products and purchase the irresistible. There is also a large craft/model marquee, housing fine examples of model engineering and excellent crafts. 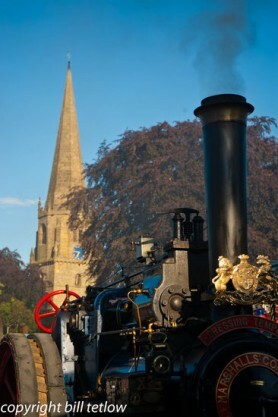 Click here to see the Steam Rally website. The White Bear in the heart of Masham and the Black Swan less than 2 miles from Masham, both hold annual Festivals celebrating a huge range of British ales with food and live entertainment. Festivals growing with every year and not to be missed by beer lovers! Masham boasts one of the largest and finest market squares in England, which was famous for sheep sales in byegone days – sometimes with as many as 70,000 sheep being sold every year. The popular Sheep Fair commemorates Masham’s heritage, whist at the same time raising much money for charity and filling the town with sheepy fun and entertainment. 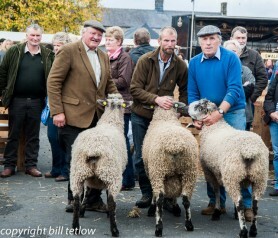 Judging, events, exhibitions – everything and anything to do with sheep! 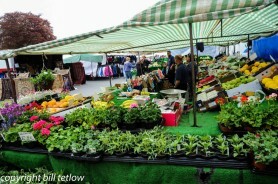 As well as exploring the town and surrounding countryside, remember our two weekly markets on Wednesdays and Saturdays – a weekly market has been held here since 1393!